MyoVision lenses can help reduce short-sightness in children by up to 30%. Myopia is an eye condition, not a disease. 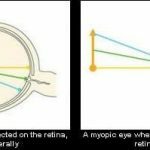 In essence, myopia occurs when the eye is too long or the lens system of the eye is too strong. A person with myopia can see near objects clearly but has blurred vision when looking at distant objects. This is why myopia is referred to as ‘nearsightednes! 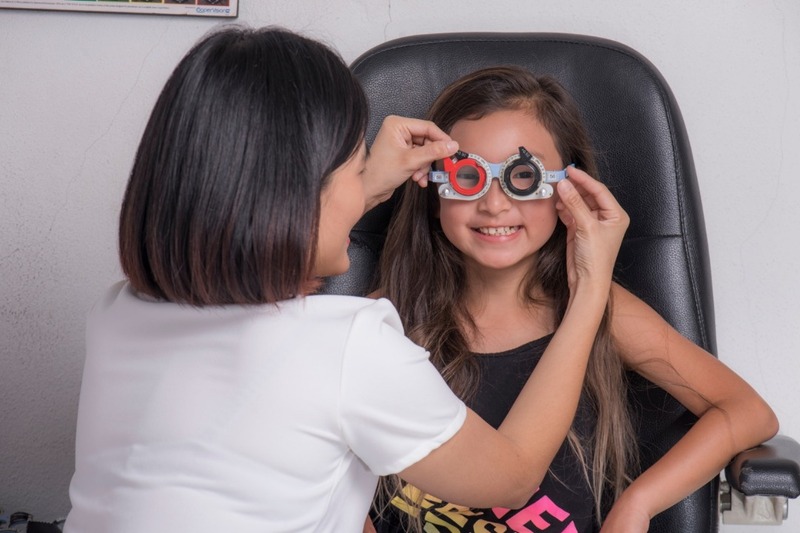 Children nowadays have higher risk of myopia. In addition, it affects all ages and ethnicities. Furthermore, the usage of display devices increases the progression. Genetics also plays a role as it is unavoidable. As a conclusion, we have a growing number of kids with visual impairment. By 2020, there will be 2.6 billion myopes worldwide. Adding to that, Malaysia has noted a progression contrast between Malay and Chinese. 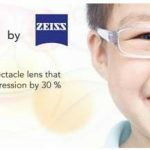 Get your child wearing lenses as early as possible. Tell your child not to look too close during near vision tasks. He or she should read no close than 30 centimetres. When watching TV, the minimum recommended distance is 3 metres. Good lighting is a must for all activities. During near visual tasks, such as reading and computing, it is important to take a 2-minute break every 30 minutes.